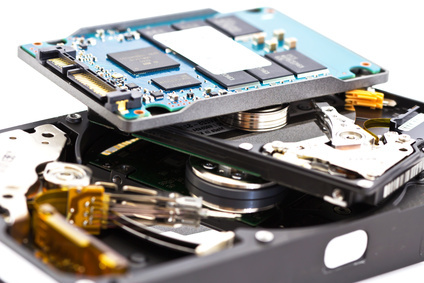 The way today’s SSD drives operate allows little space for positive assumptions. 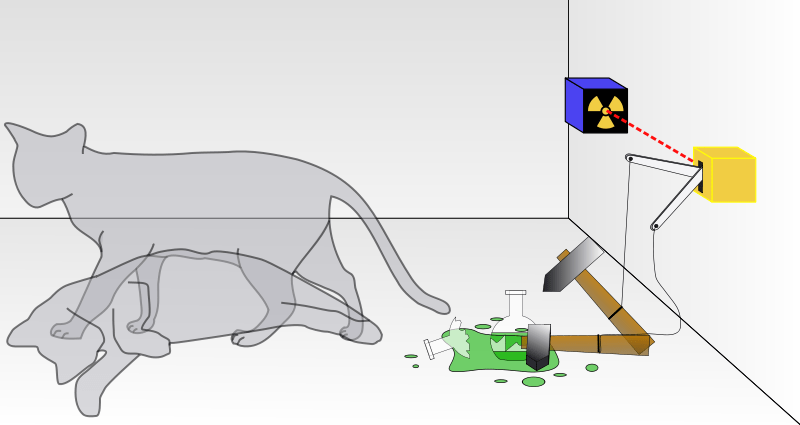 cat: one will never know if the cat is alive before opening the box . potentially sensitive information scattered all over the memory chip. wipes the entire contents of the drive at a hardware level. storage regions of the SSD drive including any reserved, system and service areas. types of media handle write requests. the operating system, and which blocks are no longer used and are just “dirty”. that typically involves creating, writing, modifying and deleting files. preparing them for future write operations. from such blocks cannot be recovered even with the use of expensive custom hardware. Forensic researchers named this process as “self-corrosion”  . 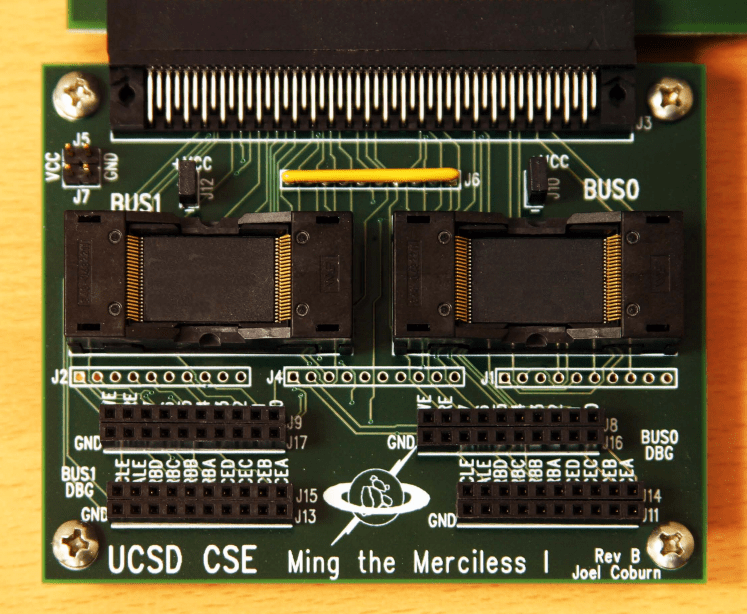 the chips directly via custom hardware [see “Hardware for SSD Forensics”]. blocks for being cleared by the garbage collector. 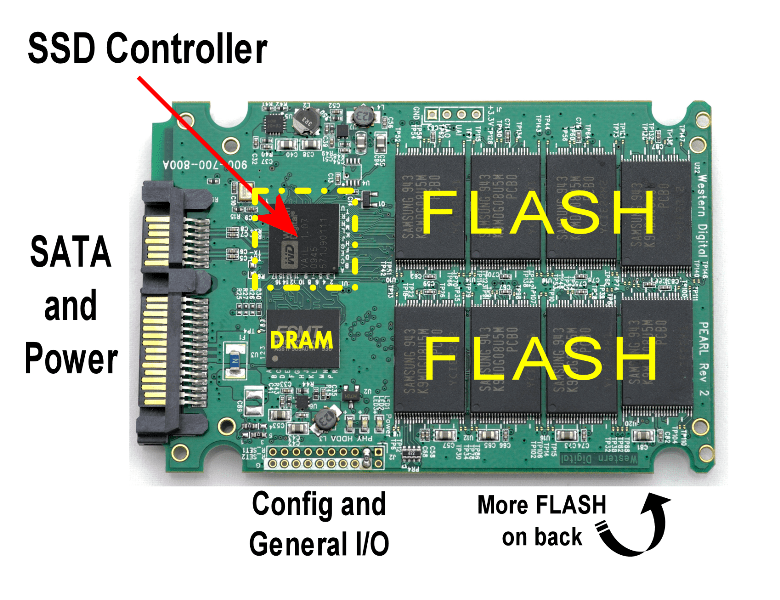 SSD drives not supplied by Apple itself are excluded from TRIM support. (Windows) File systems other than NTFSAt this time, only NTFS-formatted partitions receive full TRIM support in Windows. Volumes formatted with FAT, FAT32 or other file systems are excluded. will not be communicated via the unsupported interface. deleted; they simply become invisible or inaccessible to the operating systems. from logically corrupted SSD drives. either the original password or binary decryption keys for the volume. security (as free unencrypted sectors are easy to tell). disables the effect of the TRIM command for the contents of the encrypted volume. question of the correct acquisition of PCs with encrypted volumes. possibly destroying the last remnants of deleted information from the disk. as it requires special skills and custom hardware. 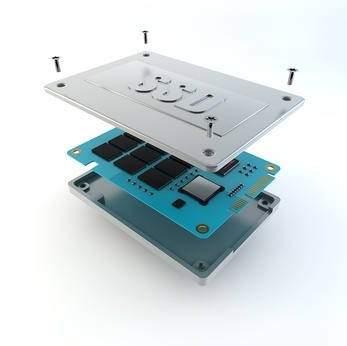 Custom Hardware: The Future of SSD Forensics? that could be stored in various areas of the flash chips. was as little as $200. for very few select cases. as external devices via USB and FireWire are excepted from evidence self-corruption. mechanisms, and are also exceptions. The playfield is changing very fast. What’s true today may no longer apply tomorrow. You make many worthwhile points about the changed circumstances we are seeing as SSDs displace conventional electromagnet drives. But I submit that while some time-honored data recovery techniques are increasingly infeasible, the golden age of digital forensics is far from over. In fact, it’s just getting started. We have so much more forensically-significant electronic evidence to draw upon today than when I entered this field twenty or so years ago. Mobile devices, geolocation data, shadow volumes, EXIF metadata, shellbags, router pings, cloud replication, logs, thumbnail databases, IM, LNK files, Prefetch, Registry analysis, etc., etc., etc. Take heart! The true golden age of digital forensics is just dawning, at least for all who keep up. The tips and guidelines you discussed are extremely valuable.I’ve been starting to discuss SSDs a lot more in the classes that I teach and there’s some debate over where to put an SSD if you can afford one. I’ve heard many people say that using them for transaction logs and/or tempdb is the best use of them. What about chip level encryption on the drive. From what I understand this prevent the removal of the flash chips from the controller and connecting them to another controller, as you’ve suggested. Chip level encryption on the drive does not use a user or system (OS) password so it cannot be captured.